We want to take this time now to apologize to all audience of this great website, TechLector. It’s been a long while since we last updated you guys with the simplest method to s*rf the internet via MTN. We have been forced to join this article together with so many phone calls and email from you guys to give a new method of browsing on PC and or Android Smartphone with MTN BlackBerry plan. The new Browsing package I am about to drop today has been confirmed working both on PC and Android devices with this S*FTW*RE. This package is for those that are not financially buoyant to use the Glo 1GB subscription or that the 1GB is not enough to serve you well, just like me that consumes more than 1GB of data daily. So I think the Glo 1GB subscription will not be enough for me. MTN still rocks flawlessly with Simple Server and this S*FTW*RE. And if you have huge files to download like season movies, OS, S*FTW*RE etc, then you can use MTN BB10 Package as it is unlimited with this S*FTW*RE. If you notice well in this post, you will see how I keep emphasizing on the word “S*FTW*RE”, many will keep wondering what S*FTW*RE I am referring to. The S*FTW*RE is more powerful than the well known Simple Server. But, only a few of you might have heard the name of the S*FTW*RE I am about to reveal to you. Before the end of this post, I shall surely show you how and where to get this S*FTW*RE. I’m once again sorry for not showing it to you guys on time, I was busy with some jobs so I couldn’t write it here, but now I’m here with it and it’s still working. Let’s not waste much time here, let’s go straight to point. Note: Android Users can still make use of Simple Server but not all Simple Server works. I have provided where to download the specific one I am currently making use of below. ==> Firstly download this Simple Server for Android HERE. Subscribe to our website by providing us with your email in the box at the end of this post; with this we would be able to send it to your mail box directly. Follow us on Twitter and tweet this article on your Twitter timeline. Like us on Facebook and share this article on your Facebook wall. Comment with the word “COMPLETED” and you would be contacted. 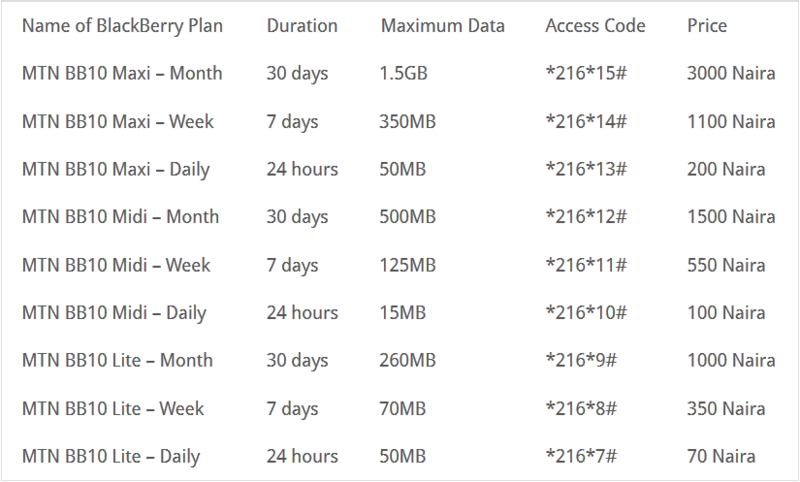 How Can I Subscribe To Working MTN Blackbery Plan? Subscribe to any BB 10 Plan. I’ll suggest you try it with the daily plan first. If you are satisfy with the result, you can try it out on weekly or monthly basis. After you subscribe, you should get a welcome message that you have been subscribed to MTN BBMIDID (for daily). Then enjoy unlimited browsing, don’t forget to share. Some SIM might stop at 5GB, don’t worry just disconnect and connect again to continue browsing. ENJOY NOW WHILE IT LAST… don’t forget to drop your comment below. pls is it still working? il need to follow some simple steps before getting the S*FTW*RE. Thanks for this tips, but the link you posted for us to download the simple server for android have been marked as spam by google. Which means that we can not get the software from the link you posted here. I will advice you use bit dot ly they are the best in url shorten. Please update this area of your article because I need the simple server for android as soon as possible.